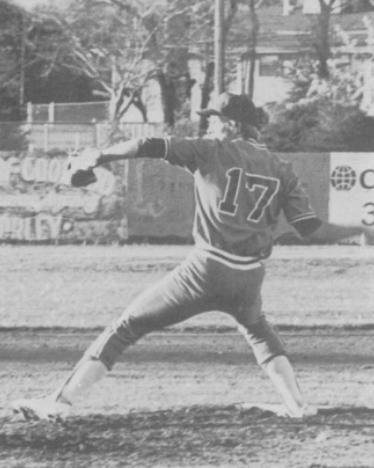 In 1978, Dave Dickensheet was one of the top pitching prospects in the state of Missouri, leading the Glendale Falcons to a state championship that year. 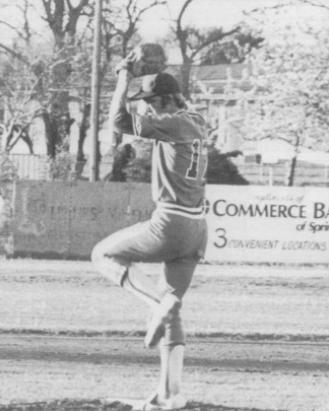 Dave went on to a great career at Missouri State University. 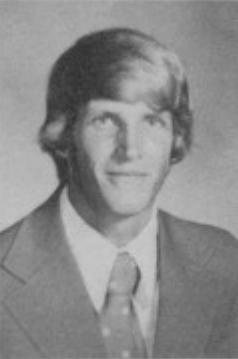 We lost Dave to cancer in 1991. 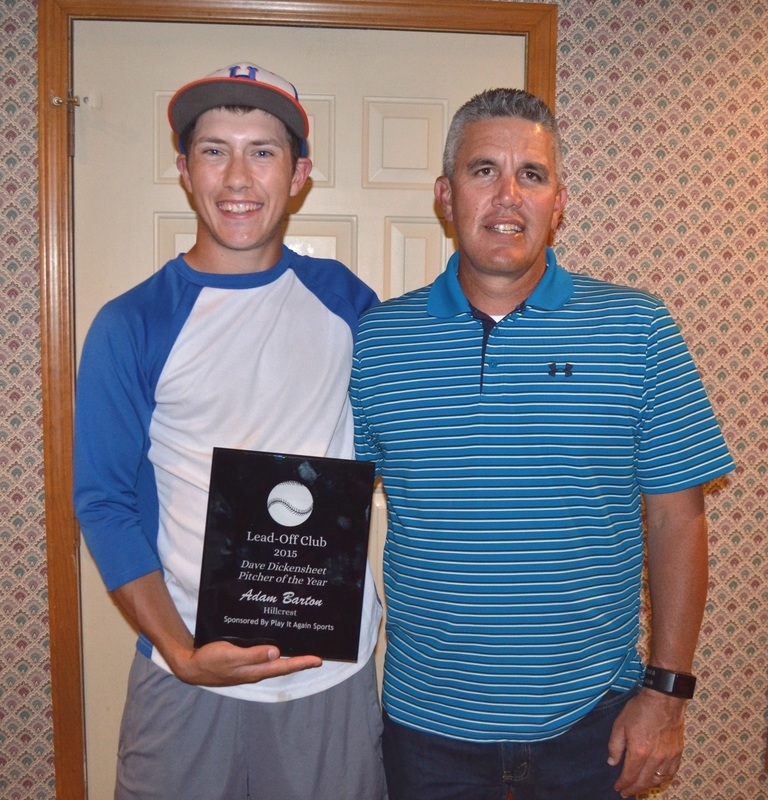 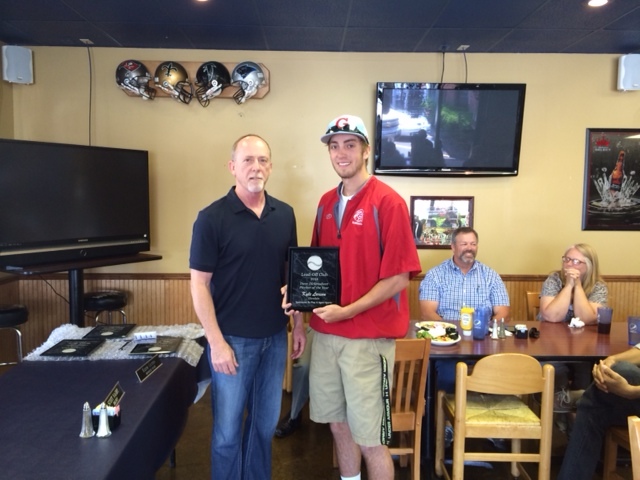 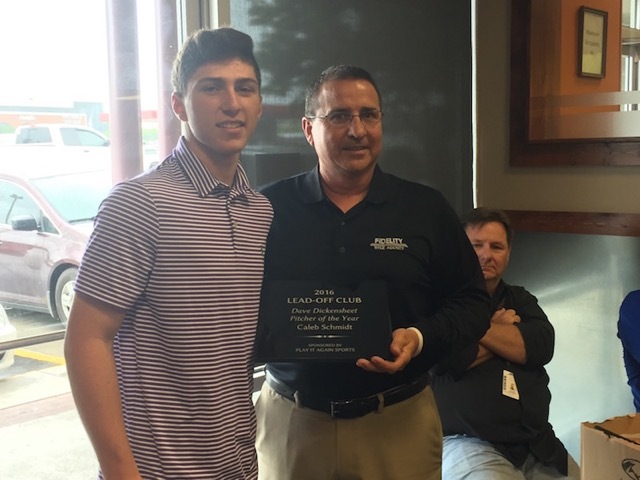 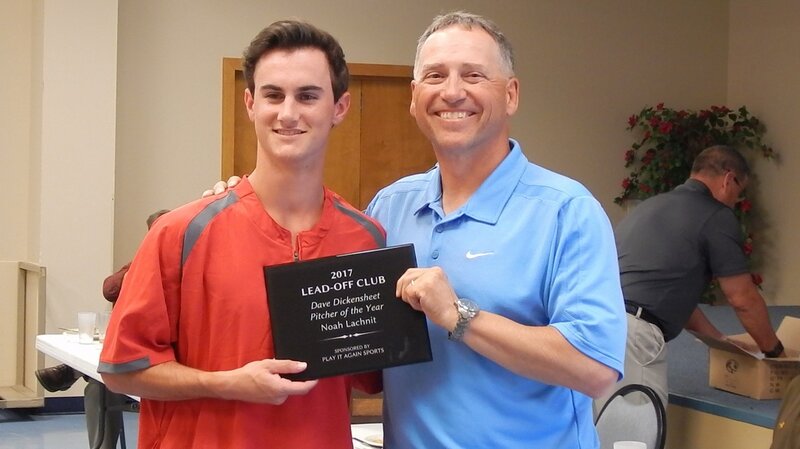 In 2013, the Lead-Off Club voted to re-name the Pitcher of the Year Award to The Dave Dickensheet Award given to Springfield’s top senior HS pitcher.